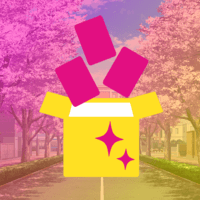 100% a casual player, yet I've been stuck in idol mobage hell for 4+ years now. 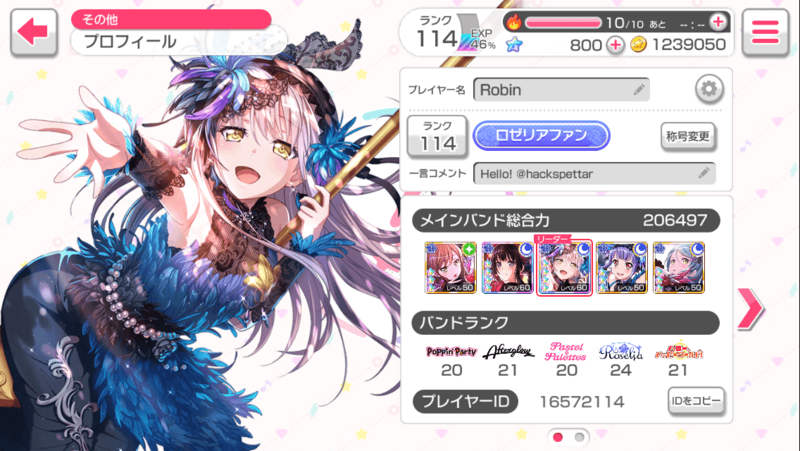 I love Roselia the most and started playing Bandori just for Yukina (at first)! Talk to me whenever, I'm actually really friendly.